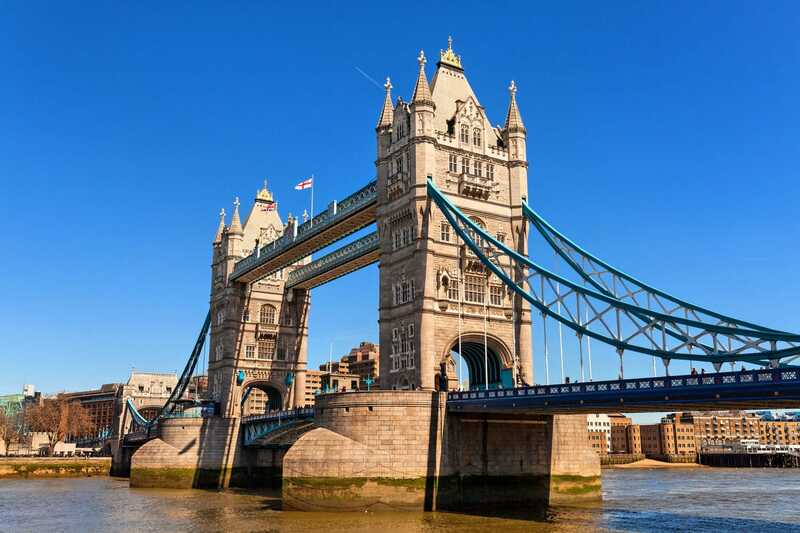 The capital of England and the most visited city in Europe, London hardly needs an introduction to any potential visitor to this historic and diverse city. 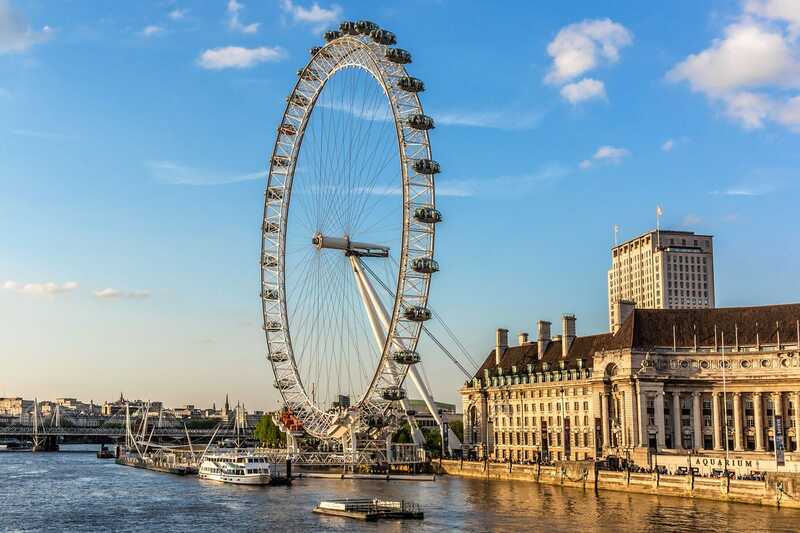 Everywhere you turn you will spot iconic sights, from the imposing Houses of Parliament to the Big Ben towering over the Thames, and of course, the London Eye providing great views across the city. 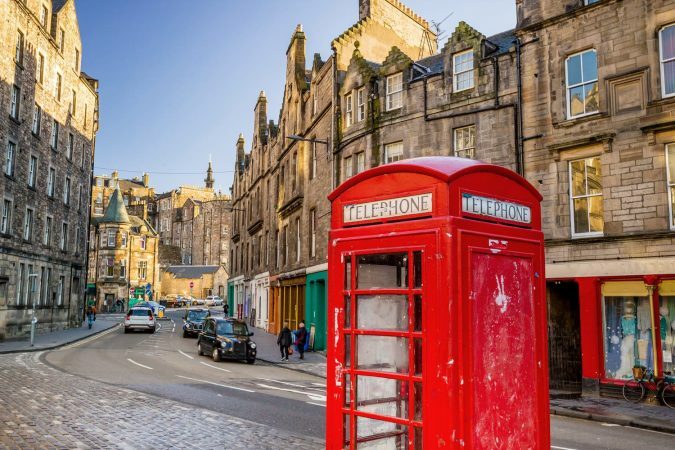 But London has a lot more to offer than just these famous sights, keep reading to find out more about the best things to do in London. 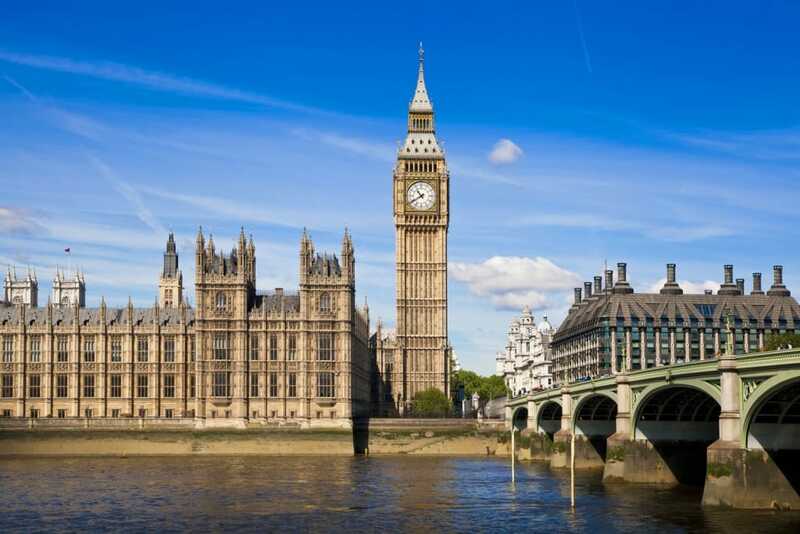 Insider Tip: If you plan to do a lot of sightseeing while in London, you might want to get the London Pass. 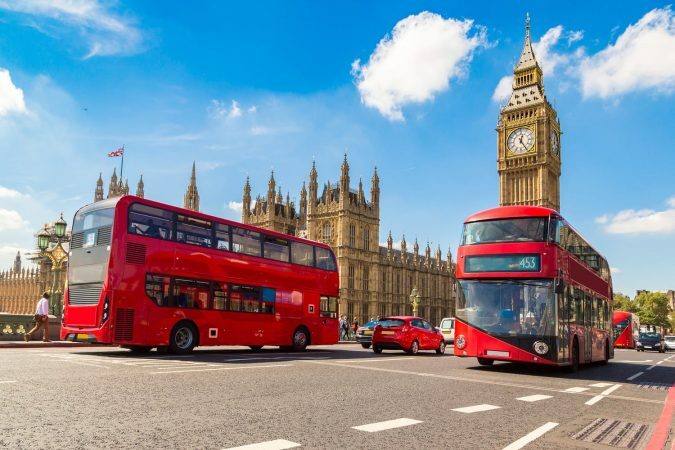 The pass gives you free entry to over 60 attractions in London, including Westminster Abbey and the Tower of London, as well as a Hop-On Hop-Off bus ticket. Want to view London from above but don’t fancy queuing for the London Eye? Then head to Fenchurch Street where you will discover the Sky Garden. Situated on top of a skyscraper nicknamed the ‘walkie talkie’, you will discover a glass dome providing you with a 360-degree view of London’s landscape while surrounded by sculpted gardens. And best of all it’s free, all you have to do is pre-book a time slot in advance and turn up to enjoy some stunning views of the city of London. Imagine a pile of giant lego bricks built into something resembling a fort, and you’re halfway to knowing what Pop Brixton resembles. Commissioned by Lambeth council, Pop Brixton is classed as a modern mall, but don’t go expecting marble floors and brilliant white walls. Instead, it’s a pile of colourful shipping containers carefully stacked to form a unique venue. Wandering around you will discover some quirky, unique shops and outlets, and best of all, there are 16 food stalls that sell some of the tastiest food found in the area. London has a selection of amazing museums which exhibit a wide range of weird and wonderful artifacts and animals from around the world. If you’re into history, then the obvious choice is the Natural History Museum or the Imperial War Museum. 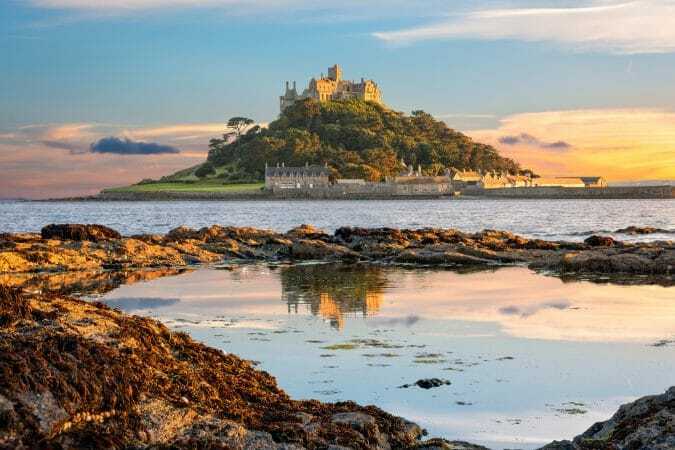 Want to know more about the U.K? Then head to the British Museum. If fashion or decorative arts are your things, then the V&A Museum is the place for you. 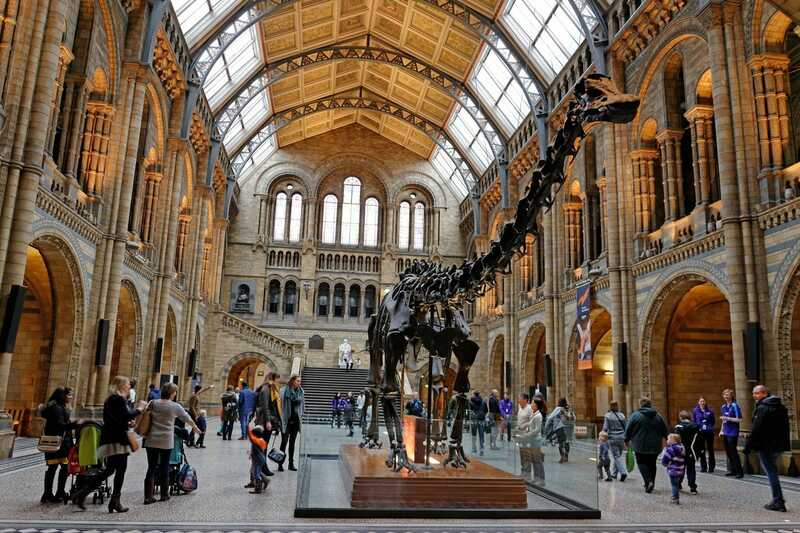 There’s a museum for everyone in London and the best thing is the majority are free. If you find yourself in London between late spring and autumn, then get yourself to one of the many outdoor movie screens popping up around the capital city. You can’t beat watching a good movie under the stars, especially if you’re on a rooftop, floating barge or even in a hot tub. Check out Rooftop Film Club for more information about locations around the city. If you’re after something energetic and active, then Oxygen Freejumping Trampoline Park is definitely one of the best things to do in London. Here you will find 150 interconnected trampolines in 27,000 square feet of space. Visitors can just get on and jump freely in any direction, even onto the ‘walk the wall’ trampolines. There’s even an obstacle course to get around and over if you want a challenge. Another place to visit for the active adventure types is Lee Valley White Water Centre. 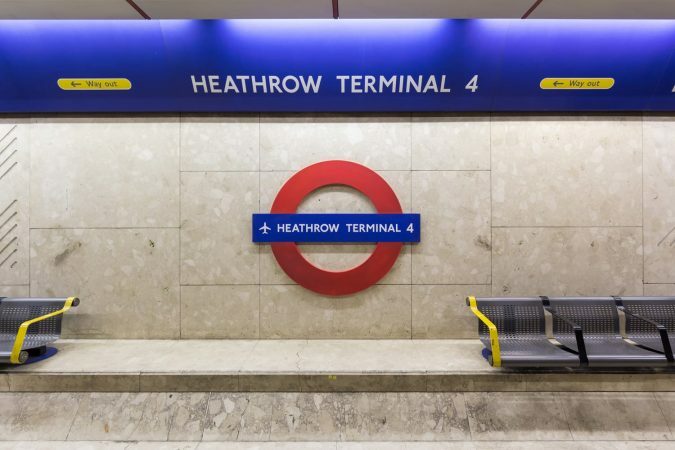 It was used in the London 2012 Olympic Games and is now open to visitors of all abilities. 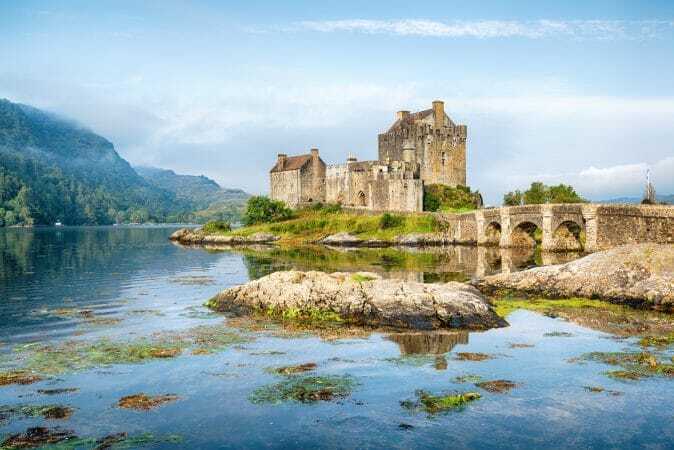 Not only can you try your hand at whitewater rafting, but also canoeing and kayaking, with a bit of practice perhaps you could become the next Olympic champion. Who doesn’t love gin? But how many people know what’s involved in the process of making it. Beefeater Gin is famous across the world, and now you have a chance to visit London’s oldest gin distillery and find out the inside details of the company and the extraordinary stories behind one of the world’s most popular spirits. A visit to a gin distillery, of course, wouldn’t be complete without a crisp G&T to end the tour. Brick Lane in southeast London is well-known for the number of curry houses located along the street. If you enjoy eating curry, the smells are amazing and will make you instantly hungry. But it’s not only the curry houses that Brick Lane is famous for. Head to Brick Lane Beigel Bake and taste their famous salt beef bagel. They’ve been serving this bagel since 1977 and can sell up to 7,000 a day, it must be good! Once you’ve eaten your way around Brick Lane, head to Soho and find Cahoots for a refreshing cocktail with a twist. The bar is housed in a former air-raid shelter and models itself based on a wartime tube station. You will be surrounded by all things retro, including the staff who dress up in full costume. One of the best things to do in London and a great way to end the day in the city is by drinking one of the many elaborate cocktails they serve. 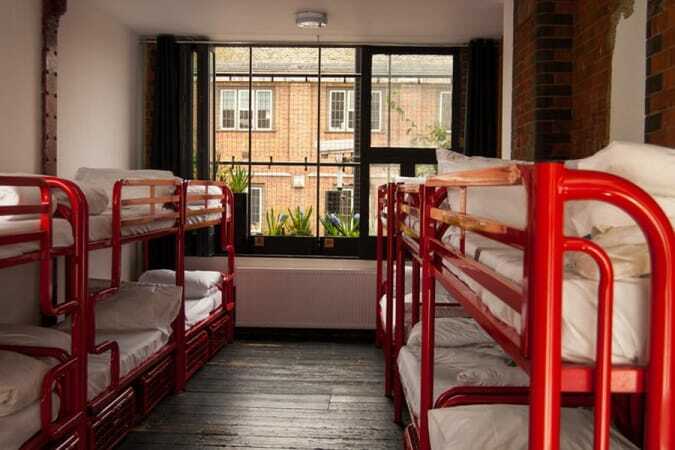 Here are our top recommendations of hostels and hotels in London. All are centrally located, highly rated and have excellent facilities. Don’t forget to also take a look at Airbnb. They have many accommodation options available in London, and many of them are cheaper than your average hotel. Click here to get $40 off your next booking with Airbnb. 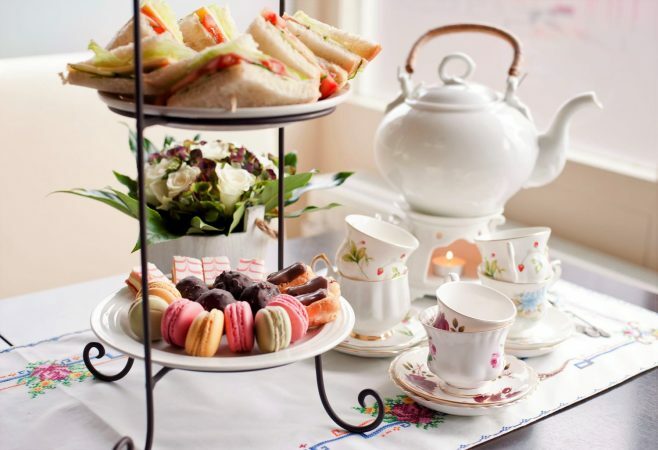 Below are some popular tours in London that you might enjoy doing. 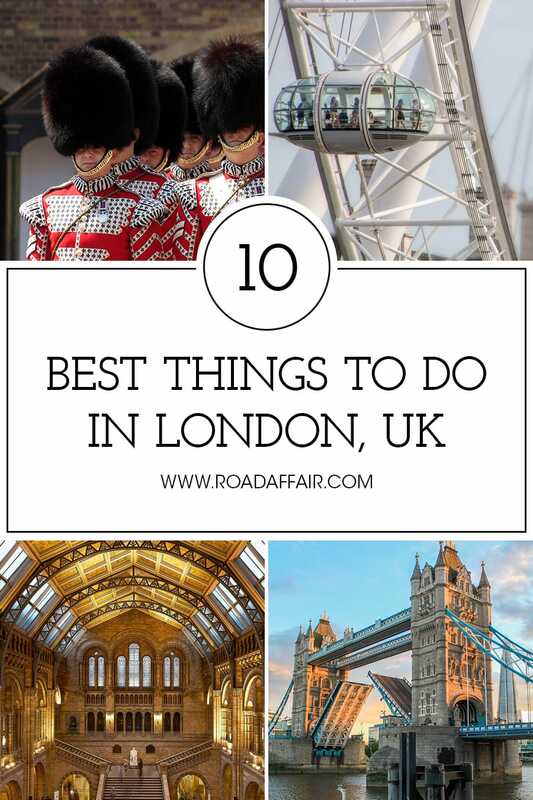 I hope my list of the best things to do in London was helpful in planning your trip to this beautiful city and if you have any questions don’t hesitate to ask. 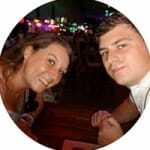 Great London tips! I’ve been to London several times but never been to the London Eye. Hope to go the next time I am in town.